Home / blog / Countering the harmful effects of pollution through Naturopathy! Countering the harmful effects of pollution through Naturopathy! We feel it every day, the stress and discomfort caused by polluted air and water! But usually, we don’t realize it. According to latest research, our environment and our experiences create huge impact on our mood, immunity, and hormones. The increasing levels of pollution have prompted the huge demand for Wellness Retreat in India. How to counter the effects of environmental pollution on human health? Well, the first option is to reduce environmental pollution. But it seems impossible as of now, given the pace of industrialization and growing population. So, how to prevent the harmful effects of air pollution? A lot of people seeking Naturopathy treatment in Delhi would like to ask this! The answer is Nature! It has always given us the wisdom and means to live a healthy and peaceful life. If we see the benefits of traditional Indian remedies such as Neem, Turmeric, Ginger, Garlic, and Basil, they all help us to detox our body from harmful elements of air pollution. Which are the environmental factors affecting health and well-being? Apart from the smoke emitted from the vehicles and industrial plants, there are many other things which contaminate the air, making it toxic. 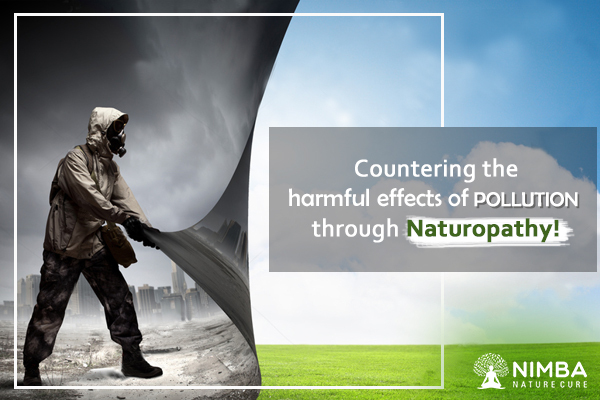 Stay safe from the air pollution using the power of Naturopathy! 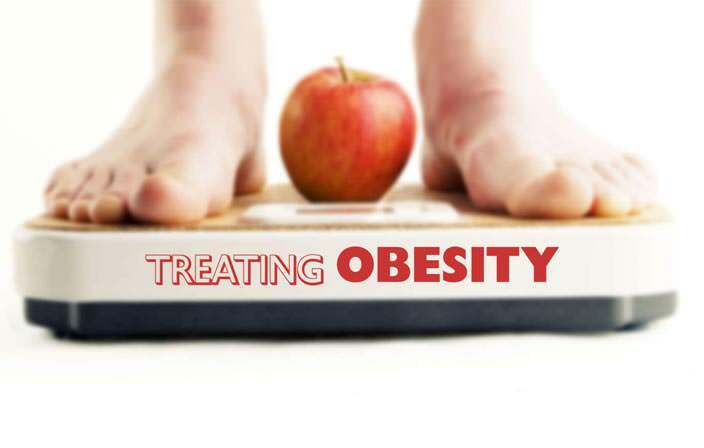 Naturopathy treats the entire body as a whole and rather than providing symptom-specific remedies, it corrects the imbalance in the body systems. Also, Yoga, Meditation, and Pranayam Breathing Exercises help you strengthen the lungs and boost its functions. 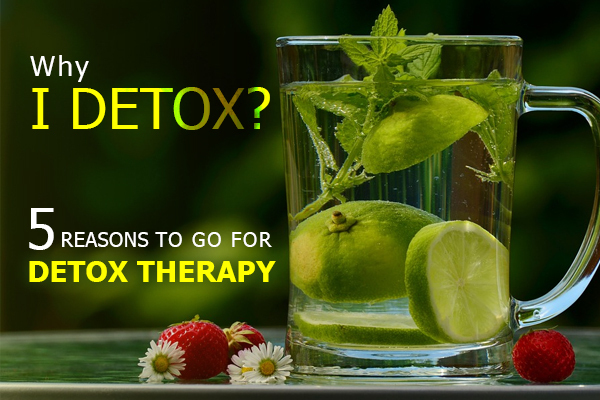 At a Naturopathy Centre, you can experience the holistic healing techniques and learn healthy lifestyle habits which will help you a lot against pollution. Where to find the best Naturopathy Centre in Delhi? If you are running away from the polluted air then maybe Delhi is not a right place to go. You should visit a Naturopathy Centre which is located amid greenery and calm surroundings, rather than the hustle and bustle of the metro. Nimba Nature Cure is the place if you are looking for real peace of mind. Here you can experience the healing power of nature through Naturopathy treatments. 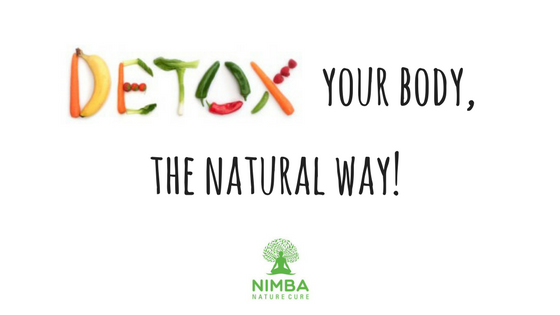 Don’t let the pollution build stress on your body, come to Nimba, and feel the bliss of wellness.